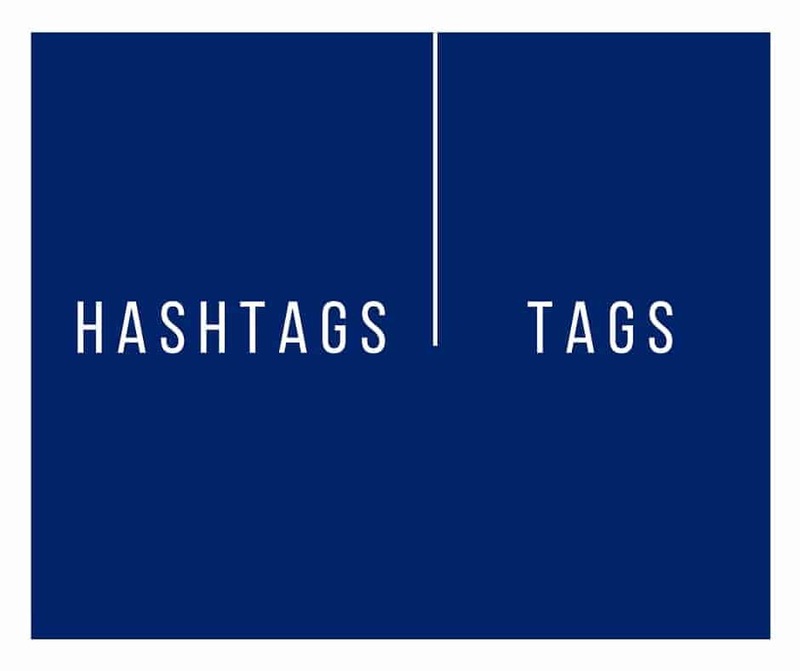 Tags VS. Hashtags: We know it sounds confusing. What is the difference between tags, hashtags and categories? 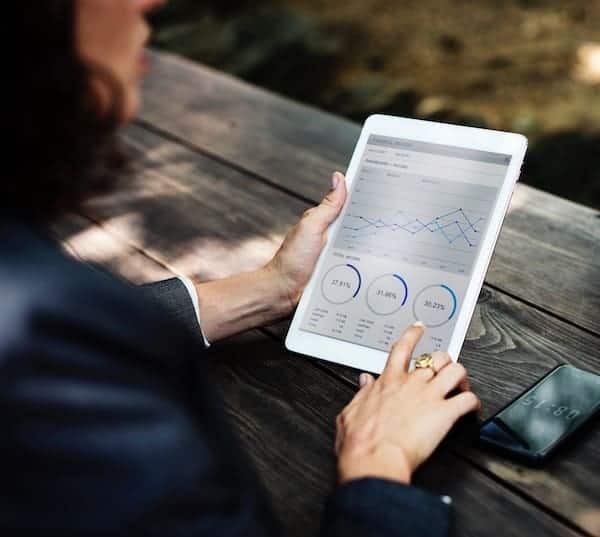 As if that wasn’t confusing enough, there has to be different social media platforms like Twitter, Facebook, LinkedIn, Google+, Instagram and so on, to add on to the complication. Can my Twitter hashtag be found by conducting a similar hashtag search on Facebook and vice versa? Is there an expiry date to tags? How can I utilize hashtags, tags and categories for Search Engine Optimization? Let us address each question in details in the following 5 minutes. (on social-networking websites) A word or phrase preceded by a hashmark (#), used within a message to identify a keyword or topic of interest and facilitate a search for it. Keyword description to identify images or text within their site as a category or topic. Web pages and blogs with identical tags can then be linked together allowing users to search for similar or related content. If the tags are made public, online pages that act as a Web-based bookmark service are able to index them. Tags can be created using words, acronyms or numbers. Categories on the other hand (on blogs and websites), are used to sort and group content into different sections. Can my Twitter hashtag be found by conducting a similar hashtag search on Facebook and vice versa? 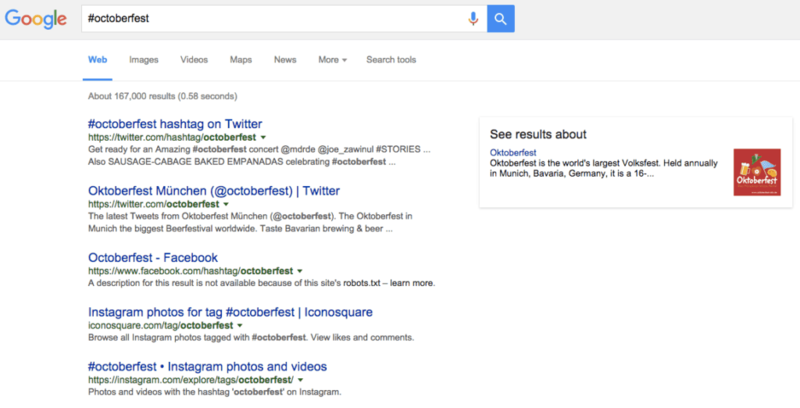 Hashtag results are classified according to different social media platforms: Twitter, Facebook, Instagram and etc. Is there an expiry date to tags? 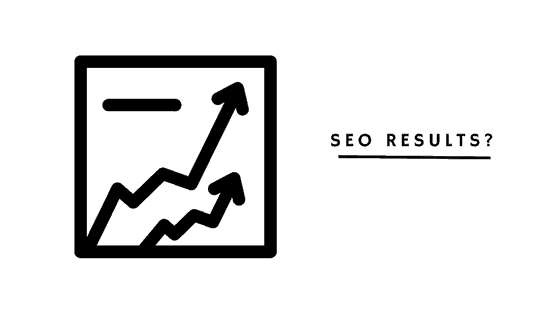 How can I utilize hashtags, tags and categories to increase SEO?